Following the success of the May site visit, a further date was arranged for MHEA members to see the inner workings of Peel Port on 28th November. 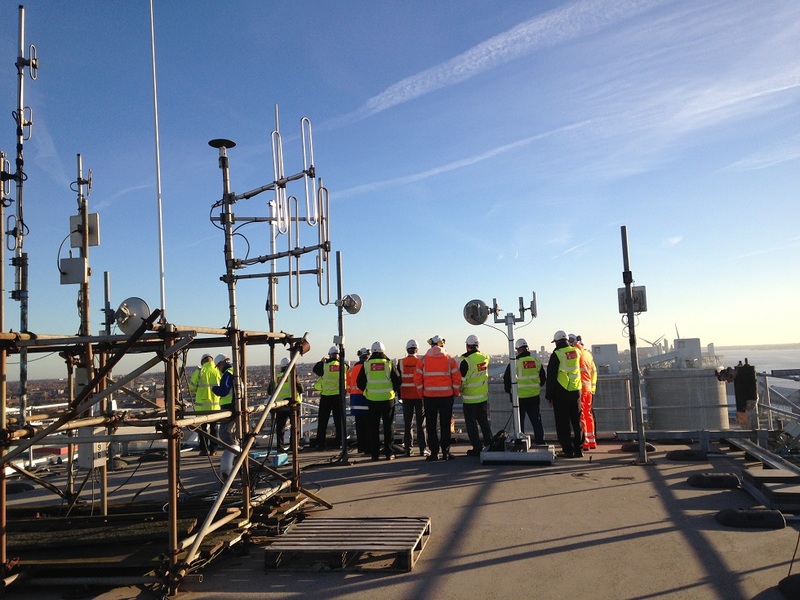 Hosted by Chris Griffin, Business Developments Manager, the tour was another well-attended and informative event. The outing started with a short presentation by Chris Griffin, giving an overview of the Peel Port Group and the challenges they face, followed by a visit to the grain tower. 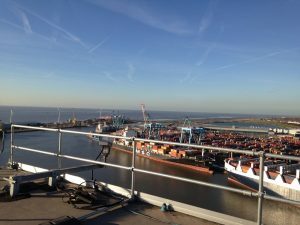 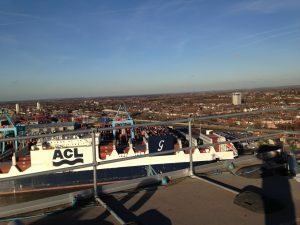 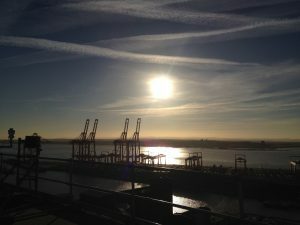 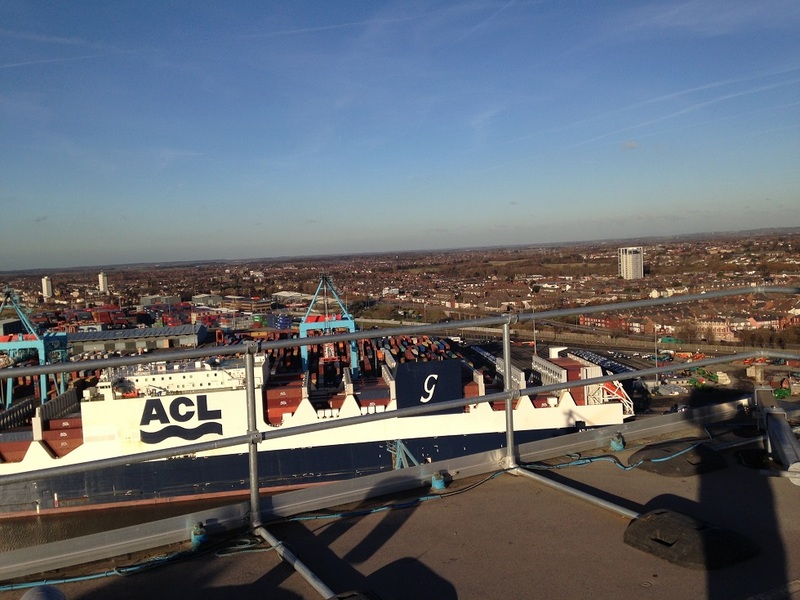 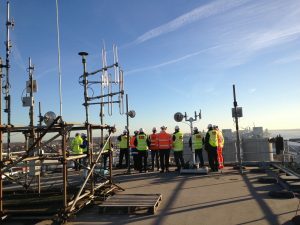 The weather was clear and bright, and the views of the port from this high vantage point were exceptional, allowing the visitors to fully appreciate the extent of the site.